Join Terra from Pranarōm, a local and certified-organic producer of the highest quality essential oils. 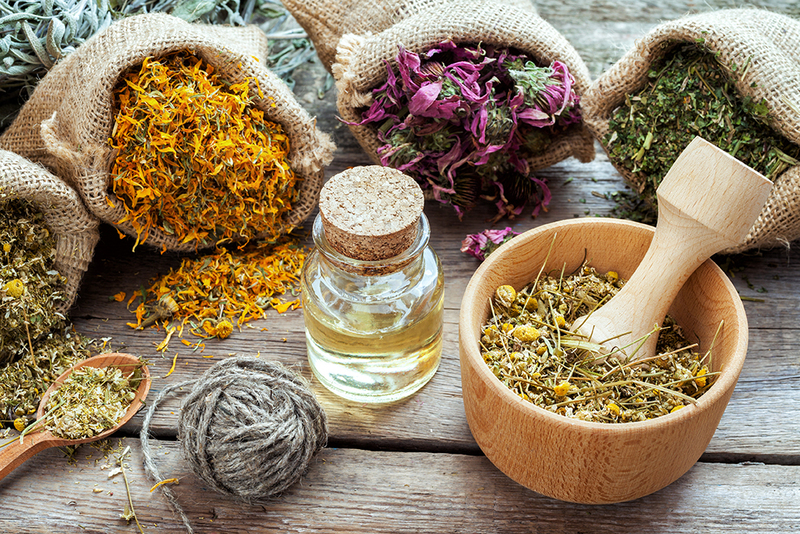 In this advanced workshop, we will take a deeper dive into essential oils. In addition, we will take a snack break to taste and learn how to use essential oils from a culinary perspective. Please note: In order to sign up for this workshop, you must have attended a previous beginner workshop due to the advanced nature of this class.